Enjoy the luxury of resort-style living just minutes from the excitement and attractions of downtown Orlando at Amber Lakes. 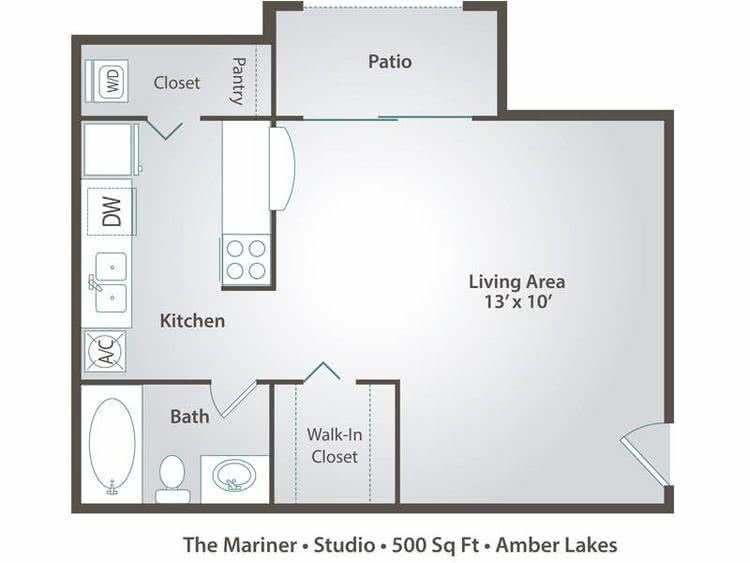 Choose from one of six floor plans ranging from a 500 square foot studio up to a 1100+ square foot three bedroom apartment home. 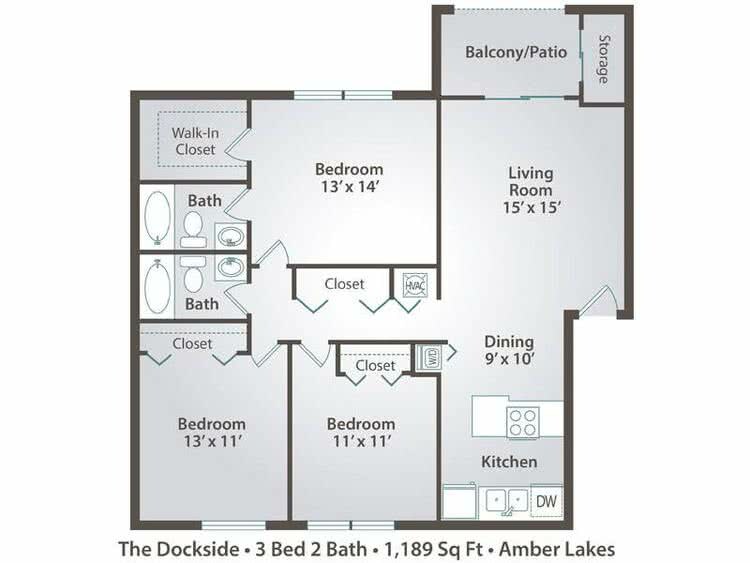 At Amber Lakes you will stay comfortable year round with our central air conditioning and gorgeous ceiling fans. Take in the beauty of Lake Nan as well as our impeccably landscaped grounds from your very own patio or balcony. 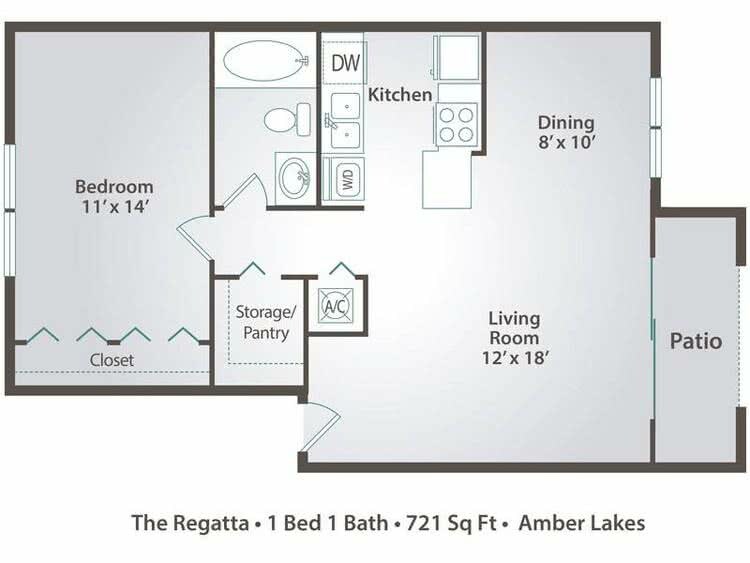 Our open apartment rental floor plans in Winter Park, FL make entertaining friends and family a breeze. Have a pet? Your furry friend is more than welcome at Amber Lakes and will enjoy our off-leash dog park. 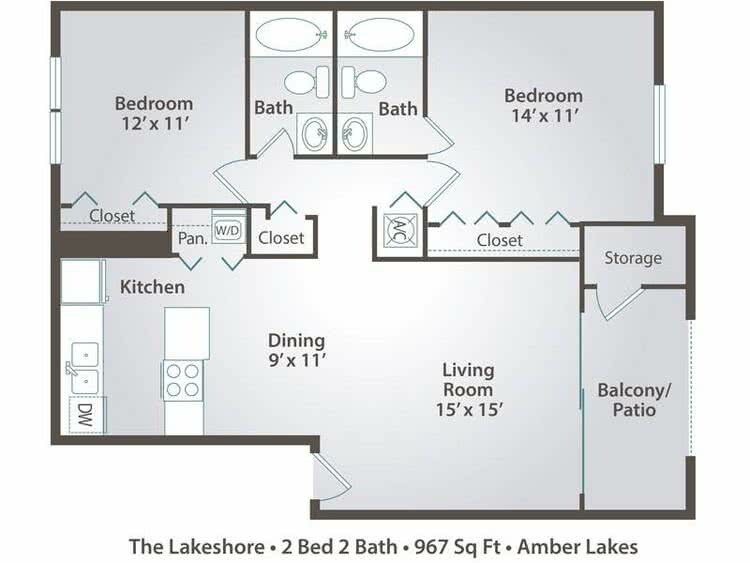 Amber Lakes is equipped with everything you need to make our community the right choice for you.